City Nights is set for Friday, March 17! What is City Nights? 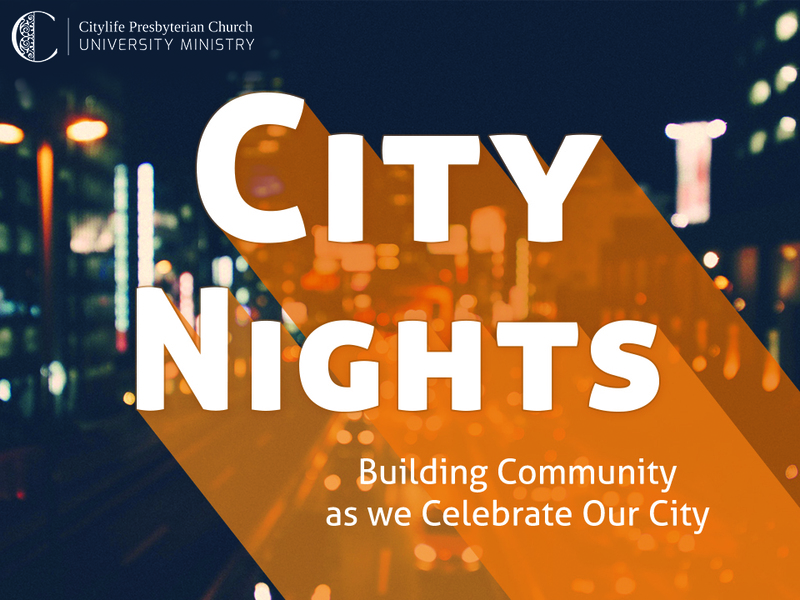 City Nights is an opportunity for our students in the University Ministry and their friends to explore a part of Boston with other students. Here’s what we have planned. What: Dinner at the vendor of your choice at the new Boston Public market (location change due to limited space at restaurants in the North End) + ice skating in the North End. Where: We will meet at the Boston Public Market (right next to the Haymarket station on the orange line or a 10 minute walk from Park Street). Our group will meet just inside of the main entrance at or near the information desk, in between Harlow’s Vermont Farm Stand and the Red Apple Farm. When: Arrive at Boston Public Market @ 5:30 PM. We’ll head to Steriti Rink at 6:45 and we’ll skate for an hour or so. How much: Bring money for dinner and $5 cash for the ice skating rental.